​Expedite Your Entry, Get Your Tourist Card Now! 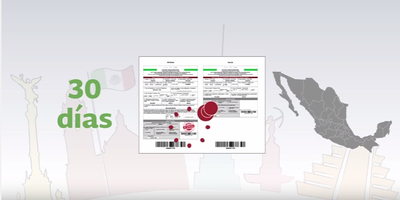 THE ELECTRONIC MULTIPLE IMMIGRATION FORM is an online system that registers your visit to Mexico and issues your Official Entry Immigration Card. If you are going to Cancun-Riviera Maya and you ARE NOT a Mexican Citizen you need to fill out an Entry Immigration Form prior to your arrival to Cancun Airport. 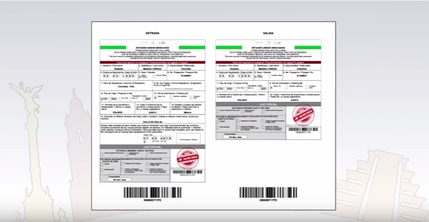 The new Electronic Multiple Immigration Form Online System collects information regarding your visit and automatically issues a personalized ENTRY IMMIGRATION CARD that you can print at home and bring with you to your trip. 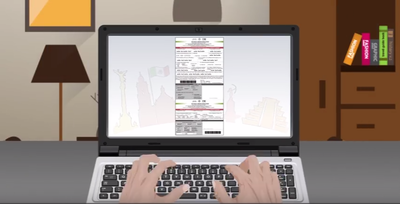 The process is very easy and convenient and all you need is your passport, flights information, address or name of the hotel where you are staying, and a printer to print your Official Entry Tourist Card.​ The goal of obtaining the Entry Tourist Card online is to expedite your entry immigration process at the airport, in other words, you will be pre-registered to visit Cancun-Riviera Maya. Now, when you arrive at the airport in Cancun, you just need to present your passport and Entry Tourist Card, get them stamped and off you go! Welcome to Cancun-Riviera Maya - Enjoy Your Stay! Select Individual if you are applying for 1 tourist card. 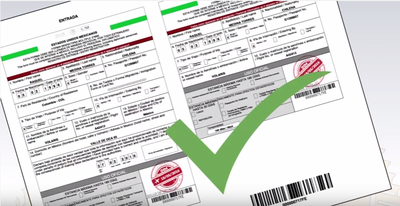 Select Family or Group if you are applying for more than 1 tourist card. 1. 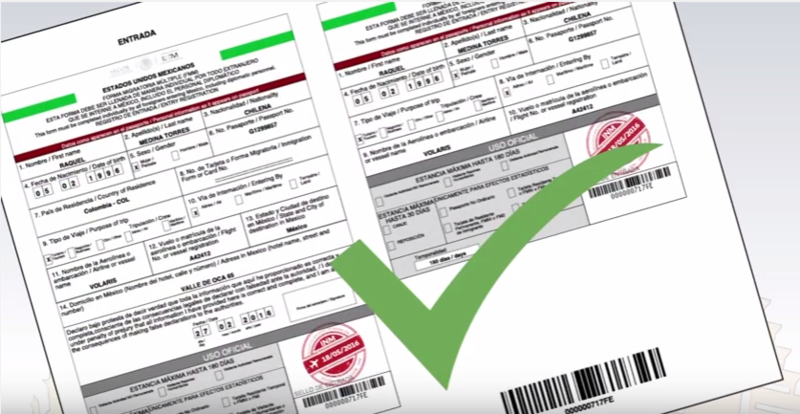 What is a Tourist Card and why I need it? 2. 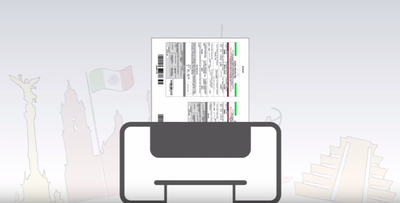 Do I need to send my passport for inspection? 3. How long do I have to keep my Tourist Card?